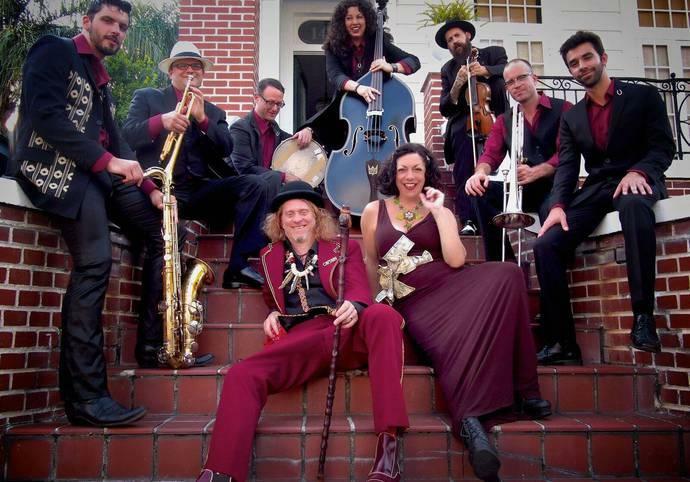 The Squirrel Nut Zippers are back with Beasts of Burgundy (pronounced bur-gun-dee NOT like the wine), their first new album of original songs in 18 years. At the helm is original member Jimbo Mathus. He’s put together a revival that features a new cast of characters like Dr. Sick who includes the saw among the instruments he plays during the band's performance. It's "Something for Your M.I.N.D." and eight-piece mayhem on the next World Cafe! Superorganism are a large new band with samples, dancers, and an 18 year old lead singer who collaborated across continents to help write the group's self titled debut. 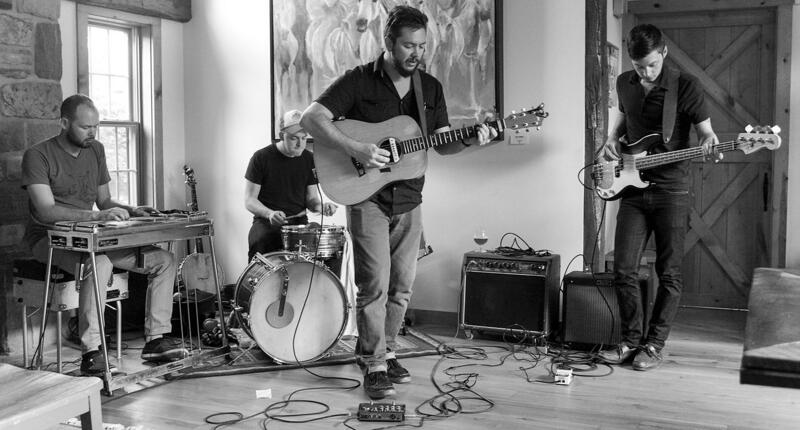 Hear them play live and talk about what it's like to share a house together in London. For a decade singer Erika Wennerstrom fronted the rock band Heartless Bastards. Now she's released her first solo album, Sweet Unknown. It was influenced by the thoughts and ideas she had after taking the psychedellic Ayahuasca (eye-uh-wah-ska) in the Amazon jungle. Erika tells that story and performs with her band. 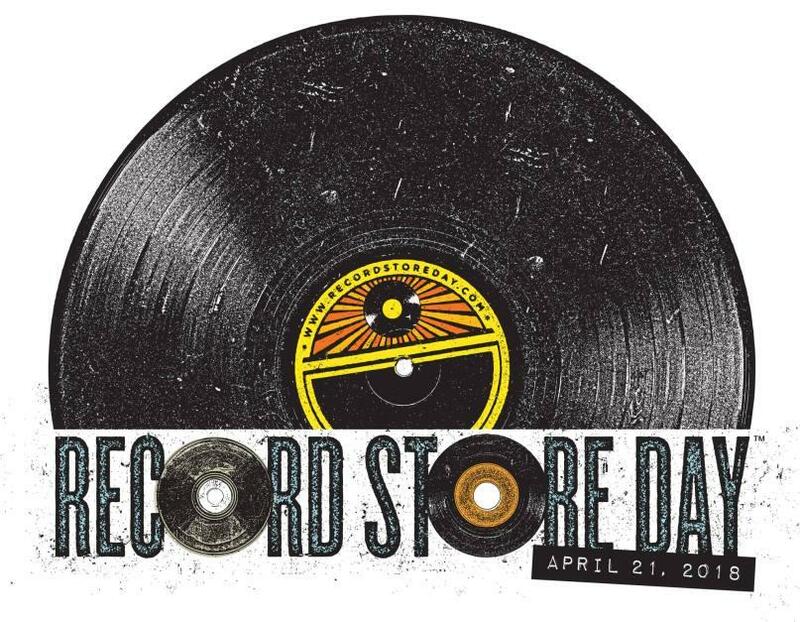 We can't be trusted to wait until Saturday's Record Store Day! So we're unwrapping brand new vinyl exclusives a day early, including a live concert by The National in Brussels, Fleet Foxes recorded in London with a 24 piece Icelandic choir and a never-before released track by Pheoenix. It's an all-wax Record Store Day Eve celebration! Hear World Cafe with host Talia Schlanger Monday through Friday at 2:00 pm on KRCB-FM Radio 91 / streaming @ radio.krcb.org / Comcast Cable channel 961 all over the Bay Area / the FREE KRCB App @ iTunes & Google Play!